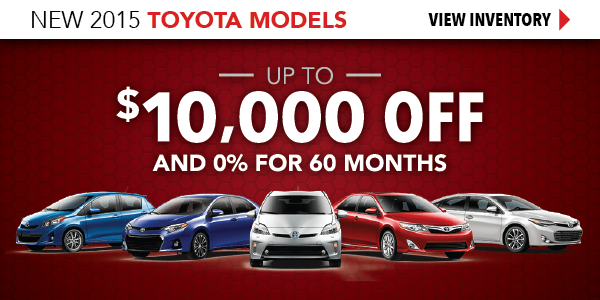 *Up to $10,000 off MSRP on new Toyota models. 0% for 60 months to qualifed customers, Tier 1+ TFS with approved credit. 2015 Toyota Landcruiser, Stock # 1512240. 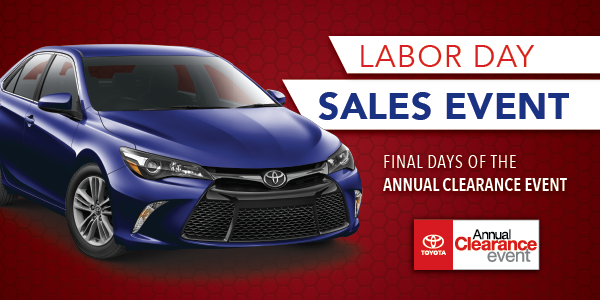 No Cost Maintenance for 2 years provided by Toyota.